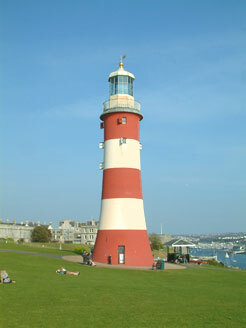 This page provides links to other websites with loads of information about Plymouth. Please contact us with details of any other useful links you think we should include. Plymouth University has over 22,000 full-time students (including Peninsula Schools of Medicine and Dentistry), 28% of whom are mature students. Whilst much older, University of St Mark and St John (MARJON) is much smaller than Plymouth University, with just over 2,300 full-time students on its campus at Derriford, where the Peninsula Allied Health Centre is also located. 50% of students at MARJON are mature students. We also provide accommodation to students at Plymouth College of Art, Plymouth University International College (PUIC), City College, Plymouth and Duchy College, Cornwall, as well as students of other universities and colleges around the world who are in Plymouth on exchange schemes or work placements. Group tours of HMS Courageous (Decommissioned Nuclear Submarine) - They're FREE!! Surfing holidays in Morocco - our tenants get a discount! We have supported these local charities; please take a look at what they do.